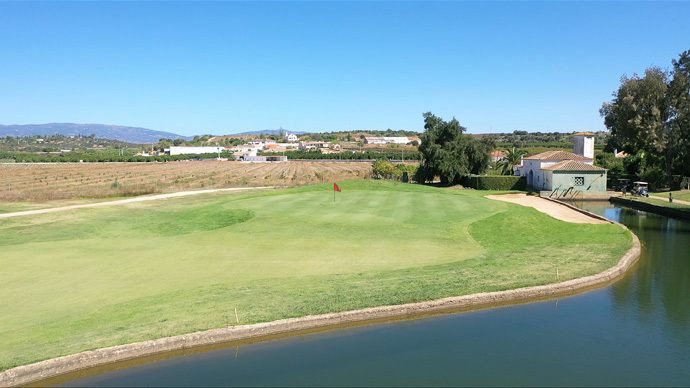 The Algarve is the perfect golf region. With sunshine almost all year long, and approximately 40 golf courses, it is not hard to see why the Algarve is still as popular as ever. An increasing number of superb golf courses, designed by renowned architects with superb lay-out, plus great value accommodation, offered by Themed Holiday Ideas, means that we can now offer the perfect golfing holiday! Portugal is a mere two to three hours flight from most European capitals, and has been a magnet to many discerning golfers for almost three decades. Portugal’s southernmost province is famous for its spectacular scenery along a fabulous rugged coastline. The main golf season is from late autumn to late spring. Winters are mild and golfers from northern European countries can enjoy warm, sunny days and keep their swings smooth at a time when their home courses are unplayable. It was the legendary Henry Cotton who put the Algarve on the golf globe. In the mid-sixties, at Penina, he designed the first proper grass course. It was the first of three he designed in the Algarve, a place he loved and made his home for almost 30 years. Please contact us for more details regarding any of the golf courses shown below including reduced green fees.